There are lots of English words that look and sound similar, so it is easy to make spelling and vocabulary mistakes – even for native English speakers! I offered her my advise. I offered her my advice. Confusing, huh? Which word is the correct one to use? CLICK HERE to read the full lesson transcript. 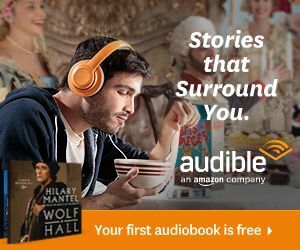 Hello, I’m Emma from mmmEnglish! There are plenty of English words that confuse you because they look similar, they sound similar… I know because when I was school and I was learning English, I also found these words really confusing. 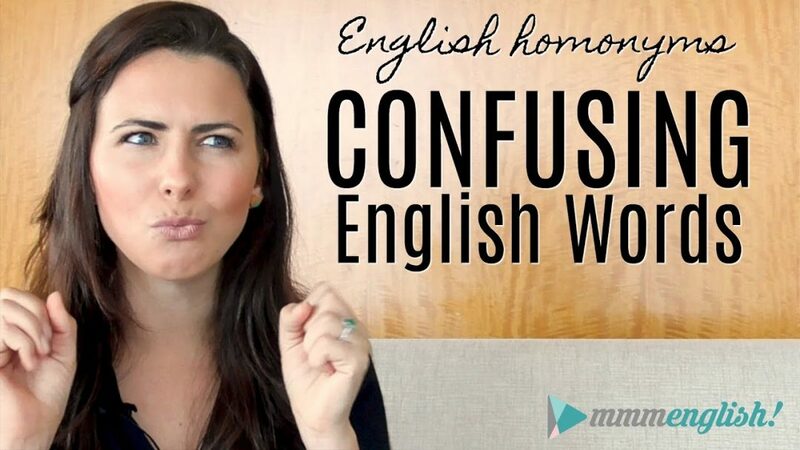 Lots of native speakers find these pairs of words confusing! 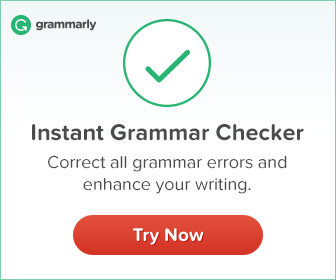 In fact, this lesson will be useful if you are learning English as a second language OR if you are a native English speaker, you might even be reminded about some spelling mistakes that you’re making. Because these words can be kind of tricky! In this lesson today, I’m going to share some pairs of words that are often confused because they look similar and they sound similar. Words like ‘advice’ and ‘advise’, ‘accept’ and ‘except, ‘aloud’ and ‘allowed’, ‘all together’ ‘altogether’, ‘along’ ‘a long’, ‘desert’ ‘dessert’, ‘principal’ ‘principle’, ‘complement’ ‘compliment’. 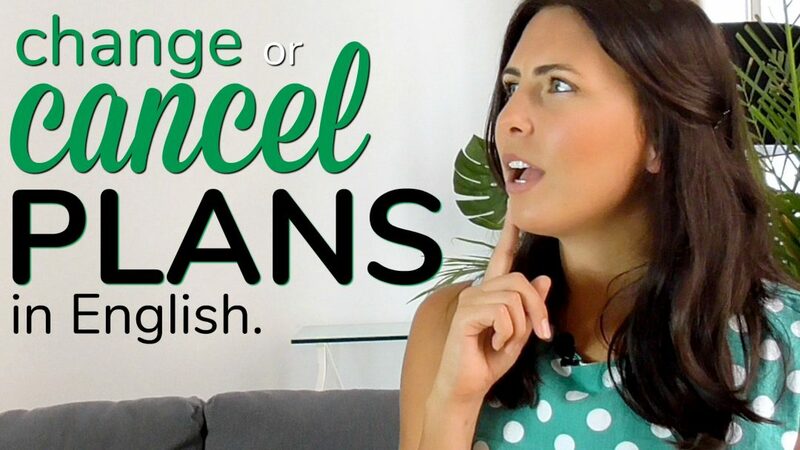 Like I said, native English speakers often confuse these words as well, so don’t worry, we are going to fix these problems right here, right now in this lesson! As usual, I’ve made you a worksheet that you can download to practice what you learn in this lesson but you’ll have to watch until the end to find out how to get it! Imagine how thrilled you’re going to be when you notice a native English speaker misspelling one of the words that you’re about to learn today! And you will get the chance to correct THEM! OK, enough with the chitchat! Let’s get on with the lesson! These two words are pronounced in exactly the same way! ‘Allowed’ is the past tense of the verb ‘allow’ but it’s also an adjective that shows permission. Both of these words are pronounced in the same way but ‘complement’ with an ‘e’ is the VERB and it’s used to show that something goes well with something else, when it adds to or improves something else. ‘Compliment’ with an ‘i’ is the one that you probably are most familiar with. It’s the NOUN that we use when you say something nice to someone. You pay someone a compliment. These words are pronounced exactly the same, but you’re focusing on the spelling here. We’ve got two words versus one! ‘All together’ means all in the same place, at one time. ‘Altogether’ is an adverb that means completely. ‘Altogether’ can also be used to summarize a point. Oh! ‘Altogether’ can also mean ‘in total’. There is a slight pronunciation difference here and it’s simply a matter of syllable stress! In ‘desert’, the stressed syllable is the first syllable. In ‘dessert’, the second syllable is the stressed syllable. Both of these words are nouns. ‘Desert’ is an area of land that doesn’t have much water. ‘Dessert’ is of course, cakes, ice-creams, sweets. It’s the meal that follows a main meal like dinner or even lunch! I’m sure every parent, no matter what language tells their children that. ‘Dessert’ can also be a verb. It sounds like ‘dessert’ but it’s spelt like ‘desert’. So ‘dessert’ can also be a verb and it means to leave someone alone or abandon them. These two words used to confuse me all the time! ‘Principal’ is a noun and also an adjective. As a noun it is the head of a school and I remember my grade four teacher always telling me to remember that the principal is your pal, your friend. But ‘principal’ can also mean important or significant when it’s used as an adjective. So here, ‘principal’ means most important. ‘Principle’ is only a noun and it’s a truth, a law or a rule that shapes how something is done. You might also hear expressions like, he’s a man or she’s a woman ‘of principle’ which means that they always do the right thing. They always do what is morally right or morally correct. They sound exactly the same again, we’re looking at spelling here. Two words versus one. ‘Along’ is an adverb or a preposition and it means to move along something (horizontally) on a flat surface, like this. You’ve also heard it in the phrasal verb ‘get along’. To ‘get along’ with someone. So that means to have a good relationship with them. ‘A long’ is a little different here because ‘long’ is an adjective that refers to the the length of something either in distance or in time. ‘A’ is an article here, used with the noun that follows the adjective ‘long’. So here, ‘long’ is an adjective and the singular article ‘a’ can be used only with a countable noun. Can you hear the difference in pronunciation between those two words? They’re very similar. ‘Advise’ and ‘advice’. The difference is in the final consonant sound. Very slight. ‘Advice’ is a noun. It’s when your friend has a problem and you offer them a suggestion about how to solve the problem or what they should do to fix the problem. You are offering a piece of advice. It’s a noun, an uncountable noun, so it’s always ‘advice’. Not ‘advices’! But people often ask for advice when they want some recommendations or some suggestions about how to deal with the situation. It might be about a relationship, a job, children, school, even a way to manage your boss at work. ‘Advise’ is a verb. And it’s the action of recommending or suggesting something to someone else, usually because you’ve had some experience dealing with that situation before. And an ‘advisor’ is the noun for someone who advises you or they give suggestions and recommendations to you. OK what about ‘accept’ and ‘except’? These words are very similar but there is a tiny, tiny difference in pronunciation in the first vowel sound. In ‘accept’, it’s the lazy shwa sound. Very, very slight. You can almost hardly hear the difference! ‘Accept’ is a verb and it describes the action of agreeing to receive something or do something. OK well I hope you found that useful! I’ve made you a worksheet which you can download and practice so that you can really make sure you’re using these words correctly. You can download it just up there. If you really like this lesson then please let me know, like it and tell me in the comments. There are so many other English words that have similar pronunciation, similar spelling like ‘through’ and ‘threw’, ‘break’ and ‘brake’, ‘lose’ and ‘loose’, ‘course’ and ‘coarse’. Let me know if you enjoyed this lesson and I will definitely make you another one! 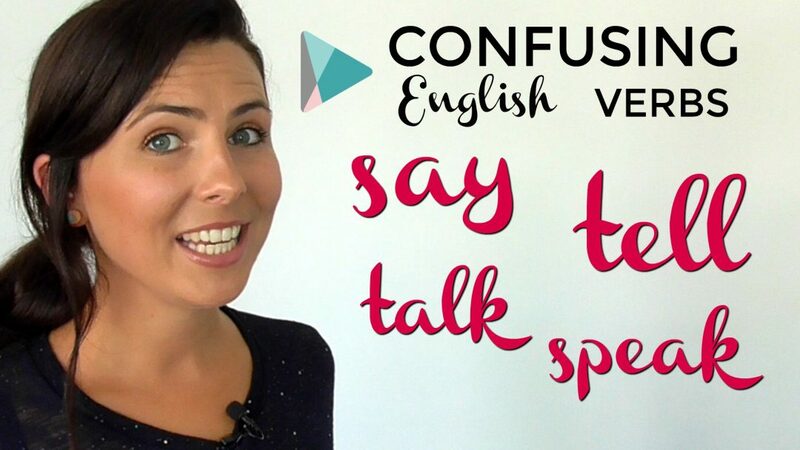 That’s it from me today, make sure you subscribe if you haven’t already and if you want to keep watching more English video lessons then check out this one or this one! Bye for now! mmmEnglish Video Lessons are a series of video lessons created to build confidence in English learners and focus on English in daily life. Download them and watch them anywhere! Subscribe to my YouTube Channel to be the first to get my new videos, and come and say hi on my Facebook page!! my name is Ellie Ross and I am writing to you from Germany. I am an English teacher at a vocational college and I have enjoyed using your videos in my lessons so many times now. Thank you for helping my students and motivating them so superbly! I think you meant “flavours”. I hope I do not come across like a know-it-all – your tutorials are nothing short of impeccable. salam your lessons are very good. Thank you for your amazing lesson and I absolutely enjoy all your lessons. How To Improve Your English Quickly! ⚡️⚡️⚡️ Better Results in 90 days!